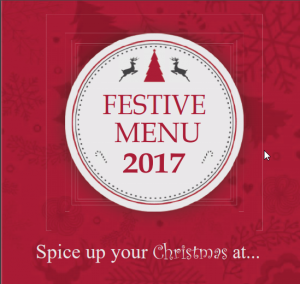 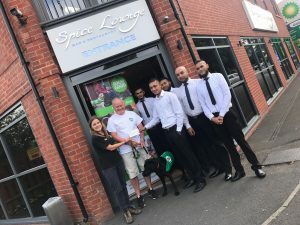 Do you fancy a break from cooking over the Christmas period – well why not spice up your Christmas and come along to The Spice Lounge and enjoy a unique sophisticated experience for Christmas Eve or Christmas Day. 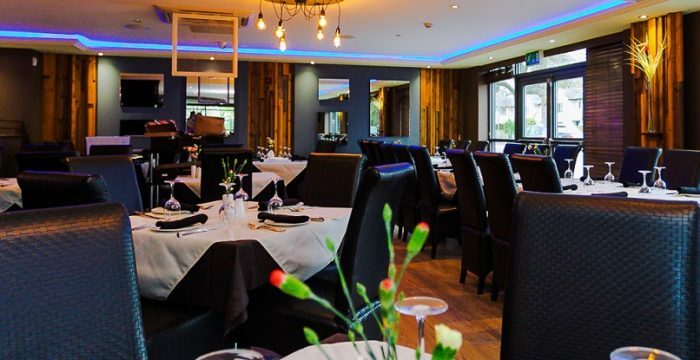 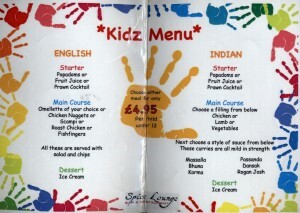 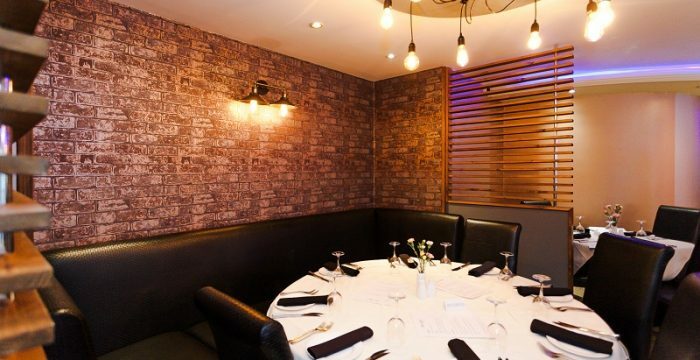 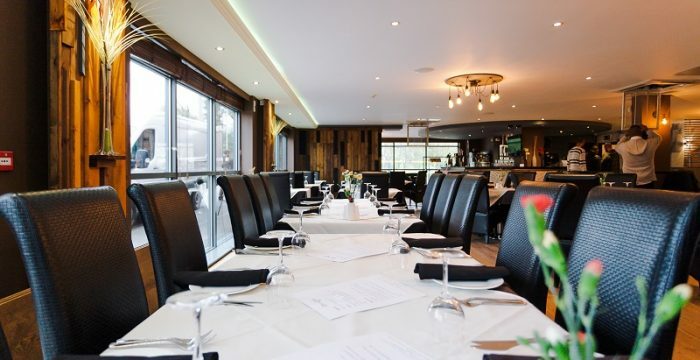 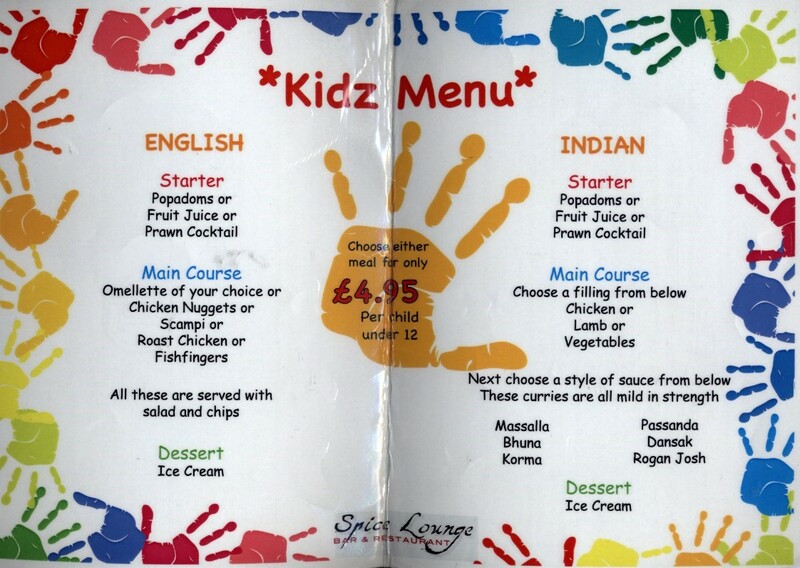 Check out our delicious menu https://goo.gl/WduZJu and give us a call to book a table today to avoid disappointment. At our recent re-launch party following our major refurbishment our wonderful customers donated £785 for local charities! 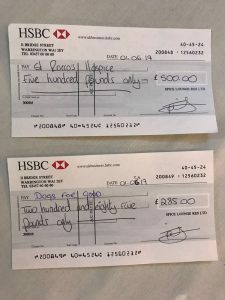 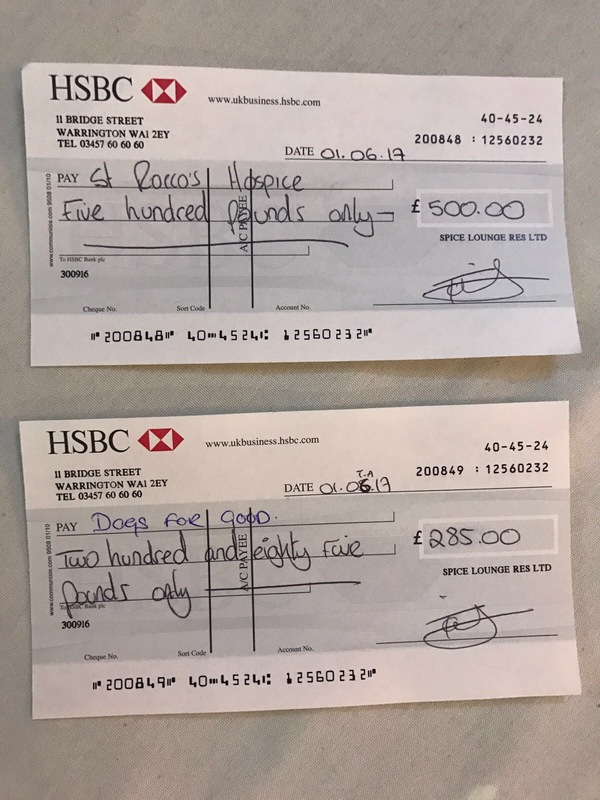 Our customers chose Dogs For Good in Culcheth and St Roccos Hospice in Warrington and both cheques have been presented.